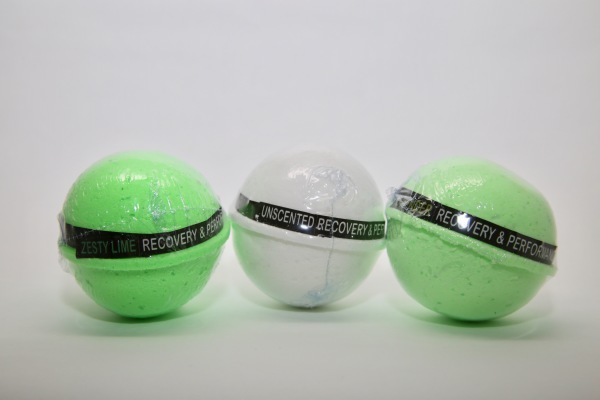 Performance & Recovery Products for the ever-enduring and improving athlete. 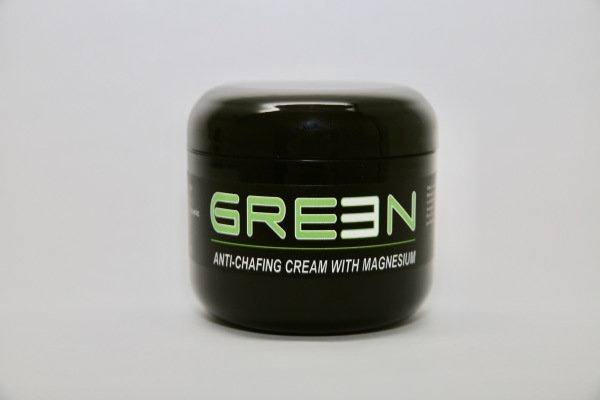 These products are designed for athletes to GO faster, further and with greater ease. All products are environmentally conscious, developed and manufactured in the USA; GREENsboro, North Carolina! 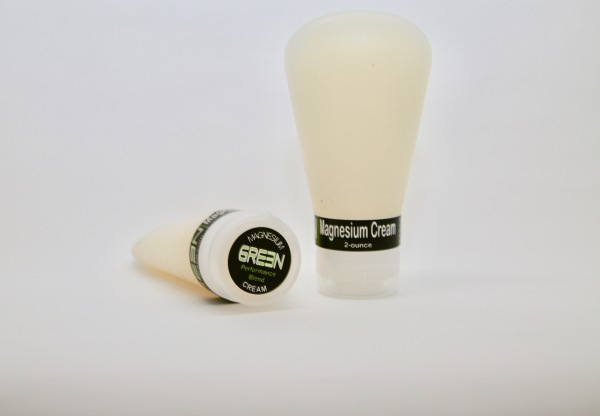 Our products are infused with Magnesium! Oils and creams are key because topical application is 85-90% absorbed, utilized almost immediately and bypasses the digestive track. 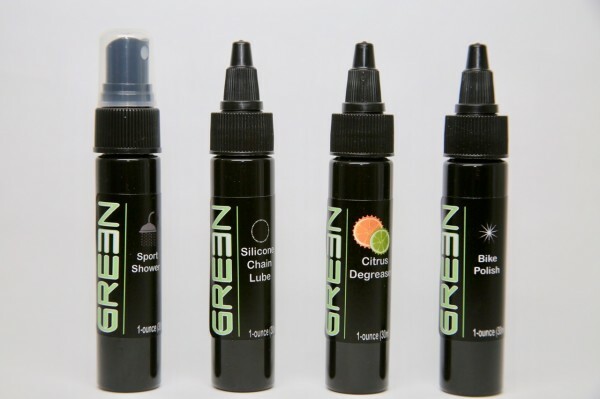 Visit the Go with Green website to see what this amazing line has to offer!